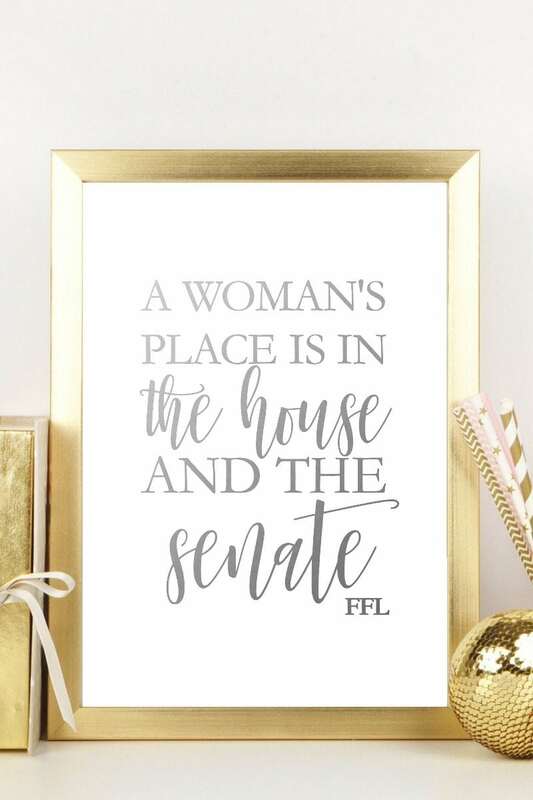 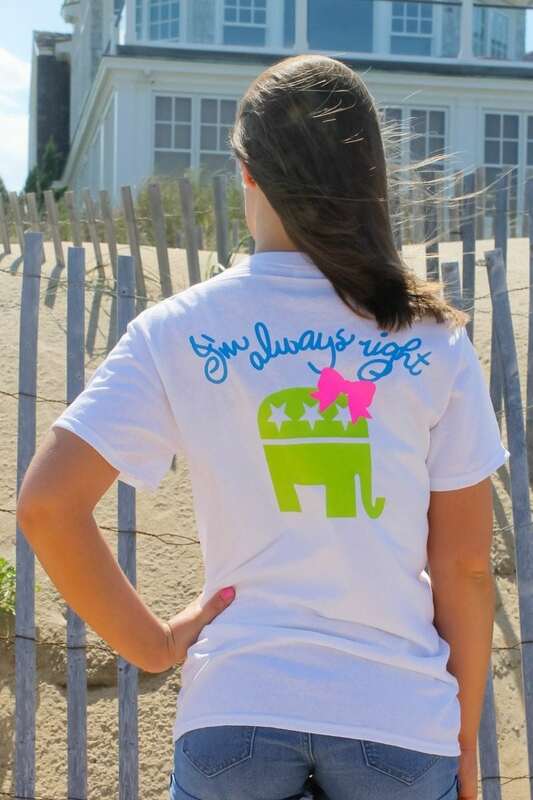 Conservative girls are always right. 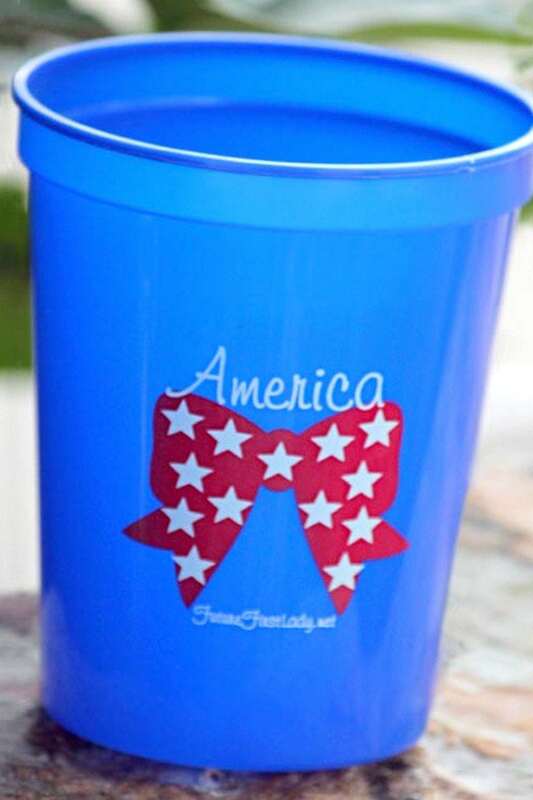 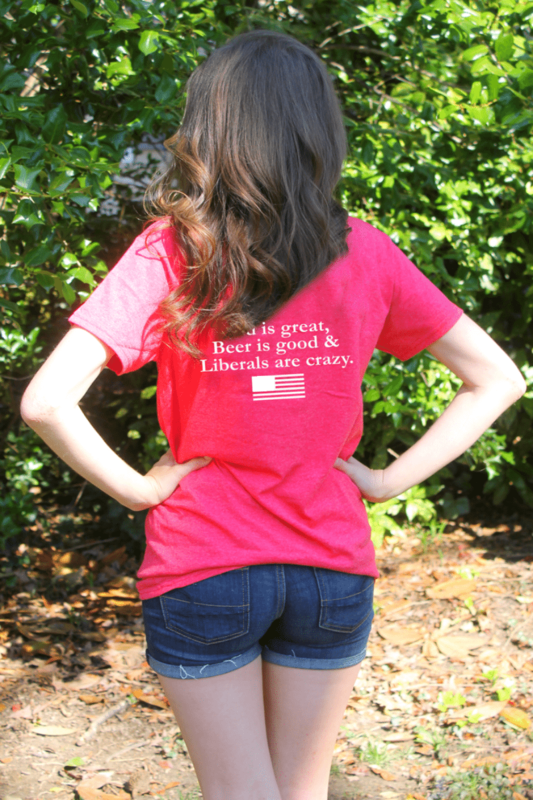 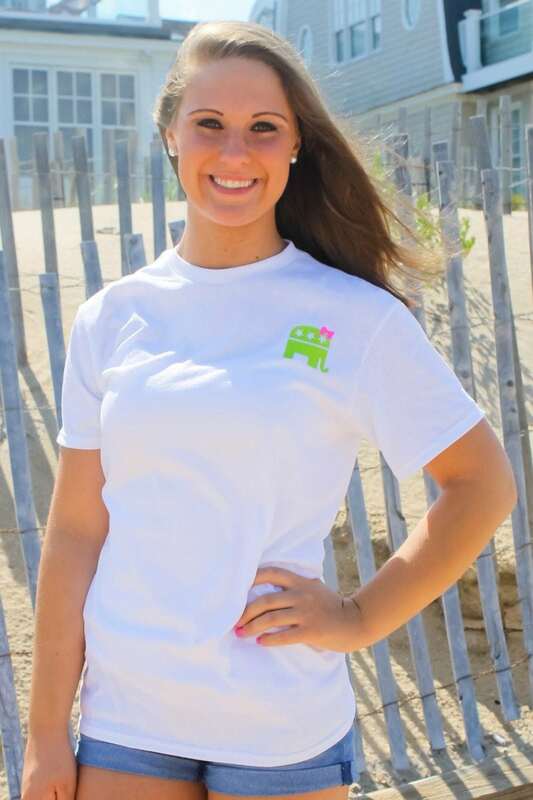 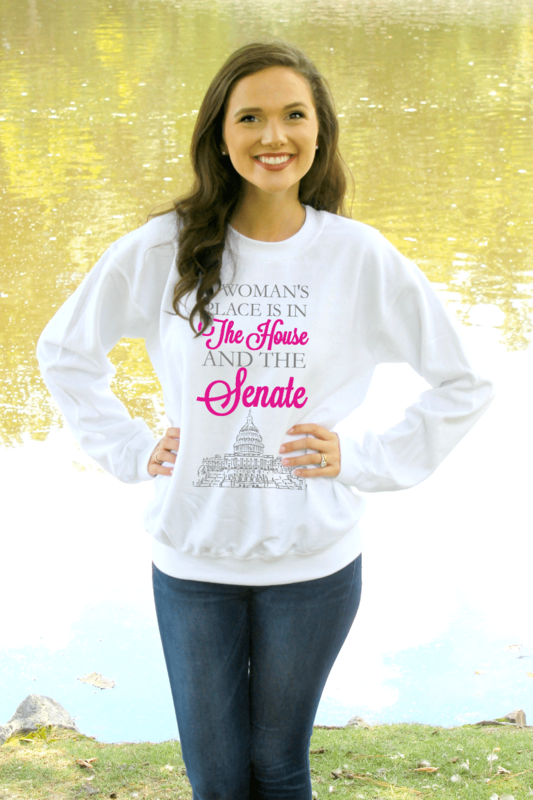 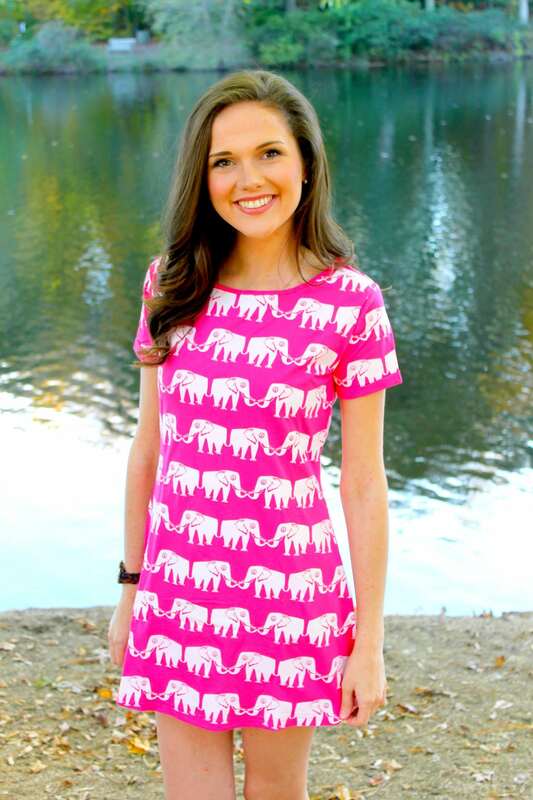 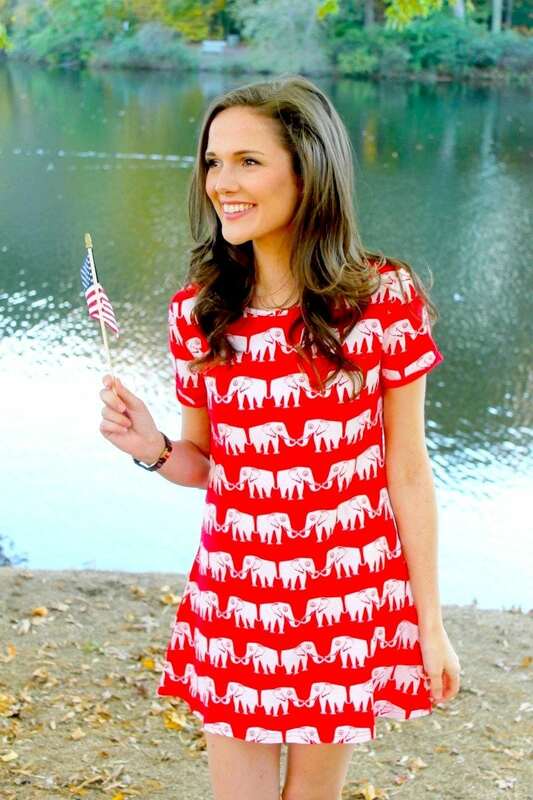 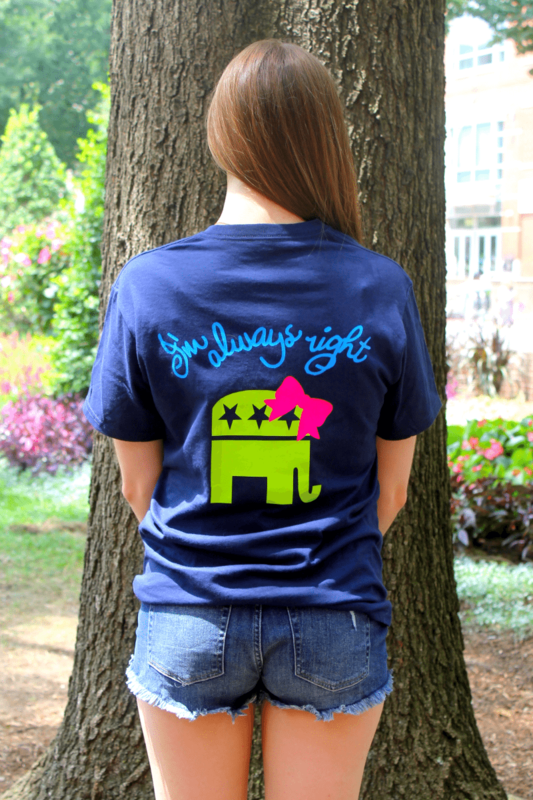 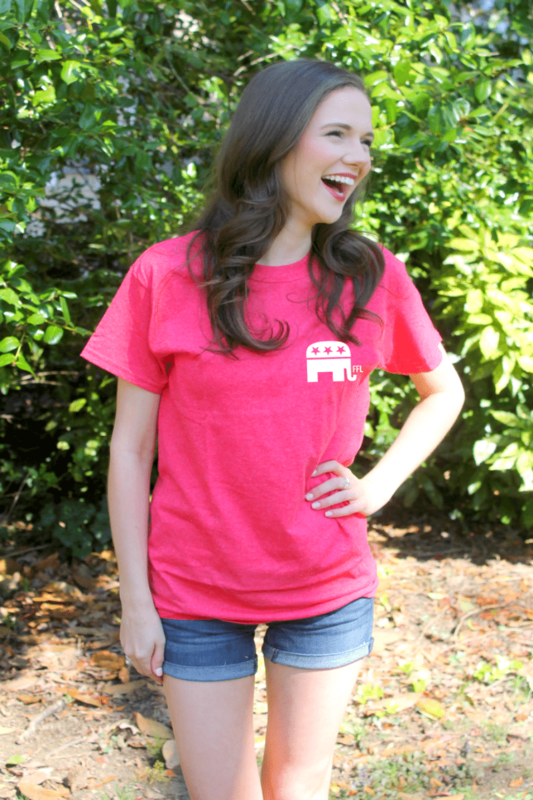 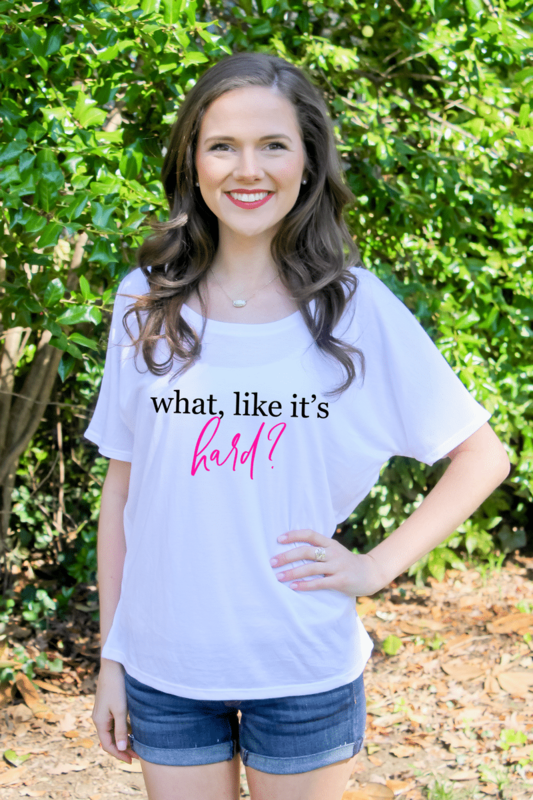 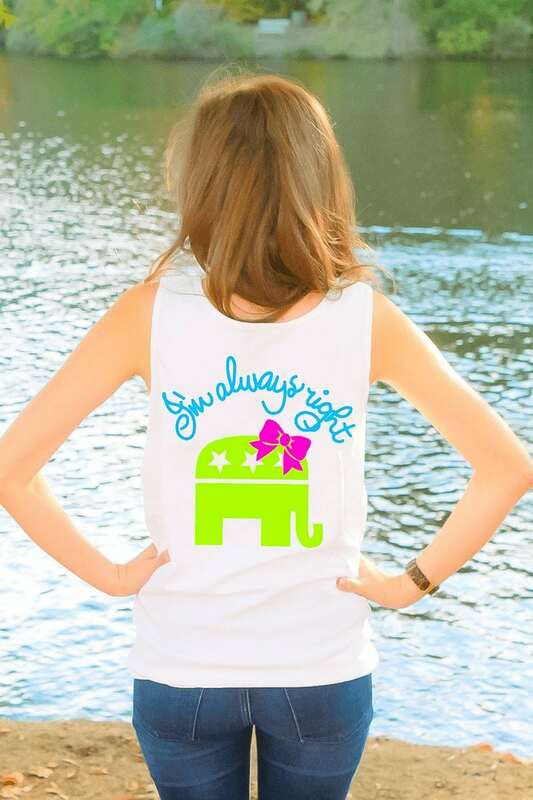 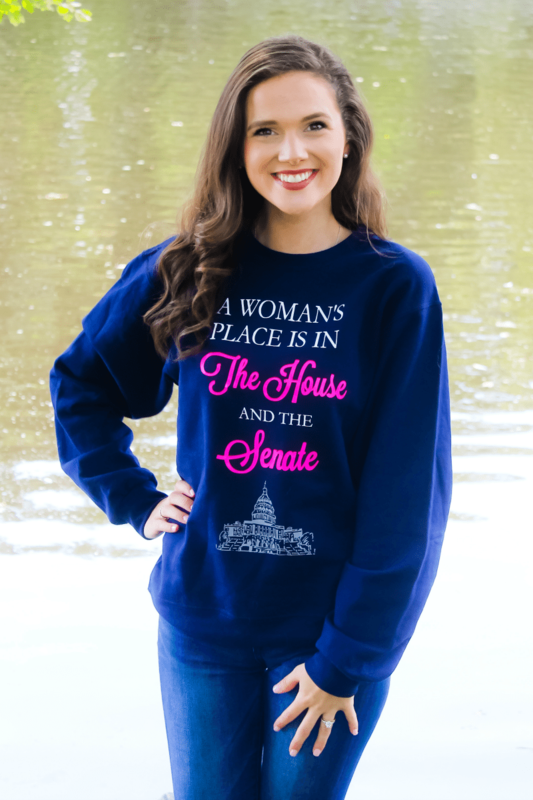 Show your conservative sass with this bright 100% cotton tee. 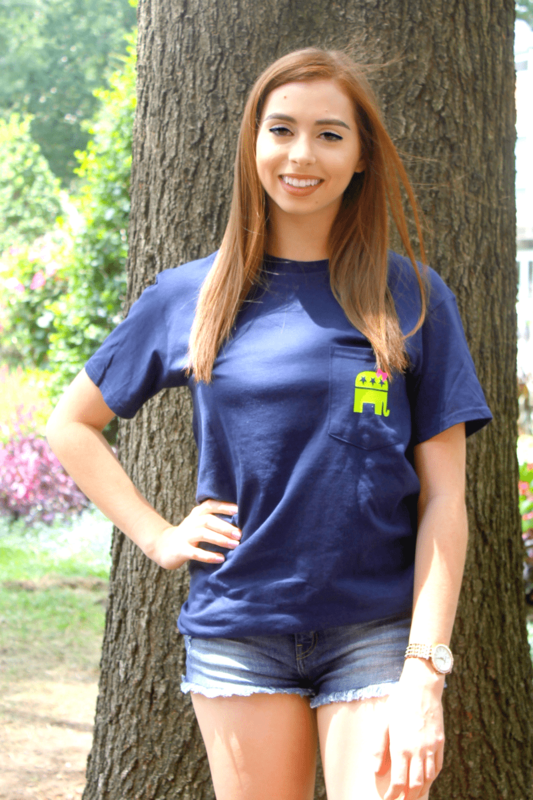 It is preshrunk and is unisex therefore, it is intended to have a looser fit.